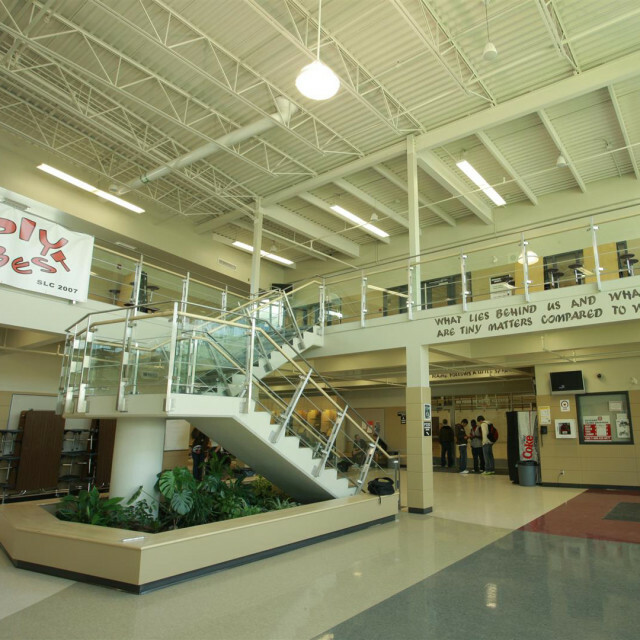 aodbt was initially commissioned in 2003 to conduct a study for the renovation and expansion of the existing school building that was originally constructed in 1967 to accommodate the increasing number of students and to meet current high school standards. 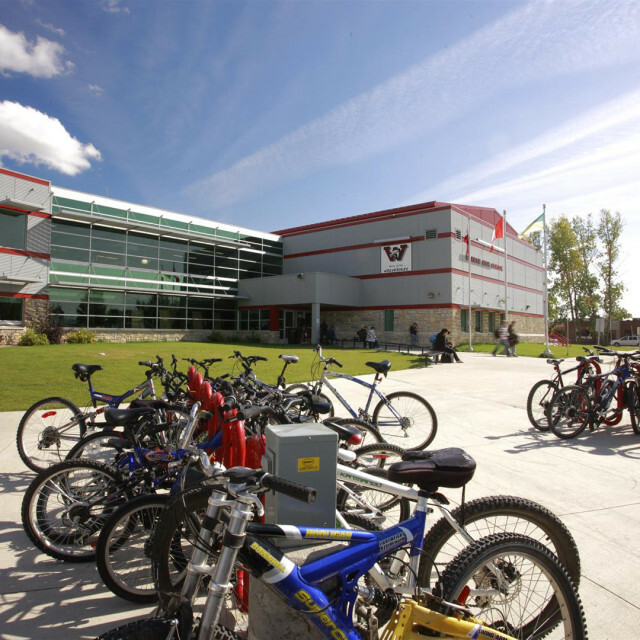 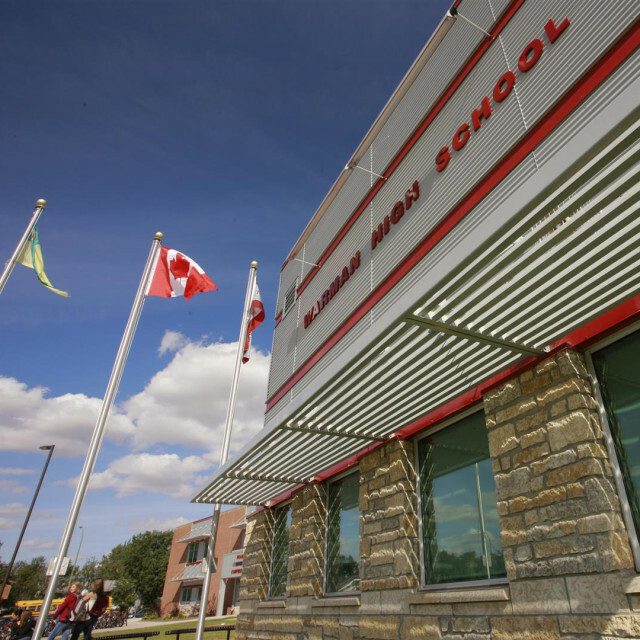 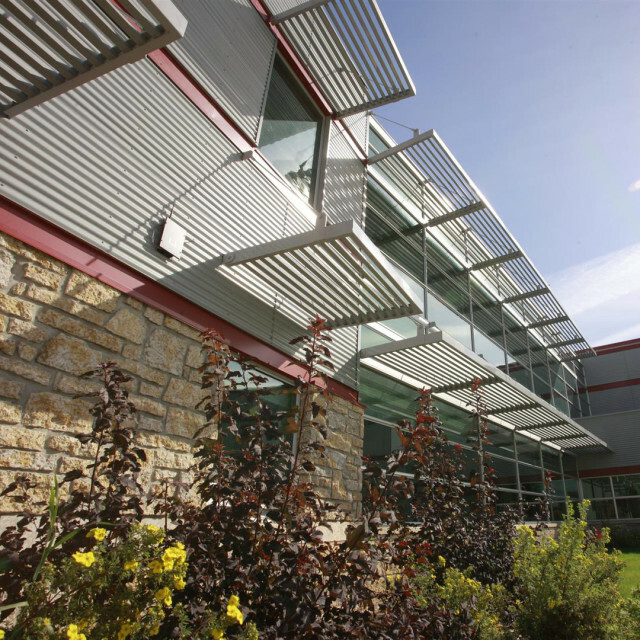 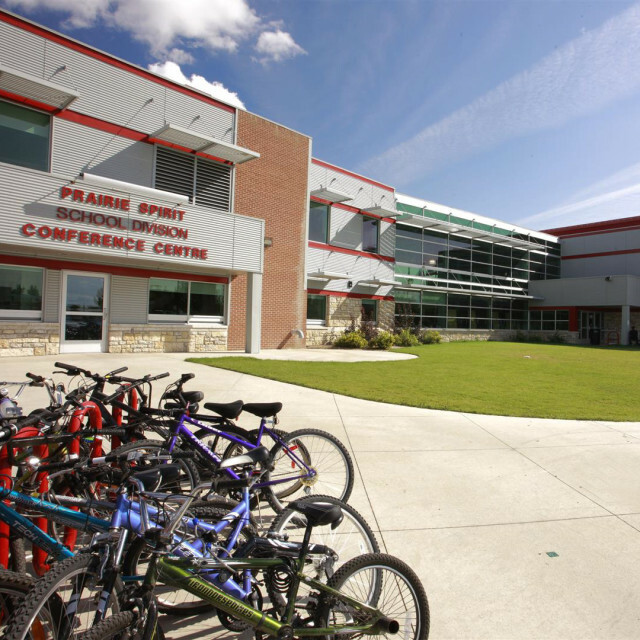 This redevelopment project is a partnership of the School, Prairie Spirit School Division, Saskatchewan Valley School Board, Prairie West Regional College, City of Warman, and Warman Public Library. 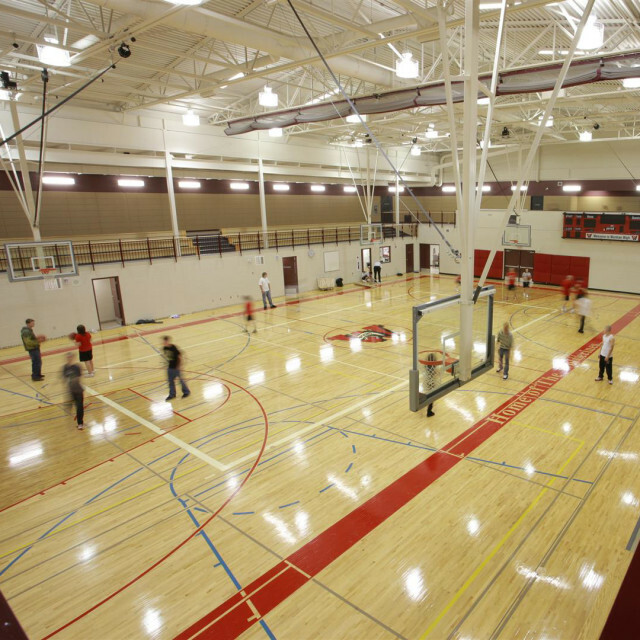 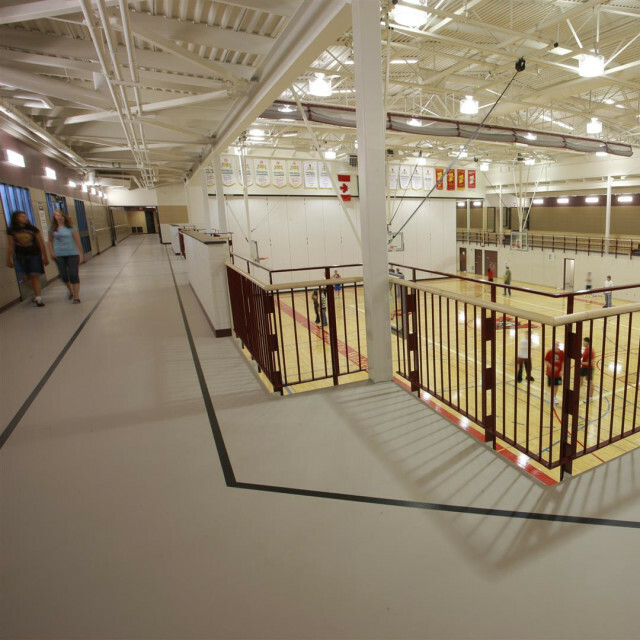 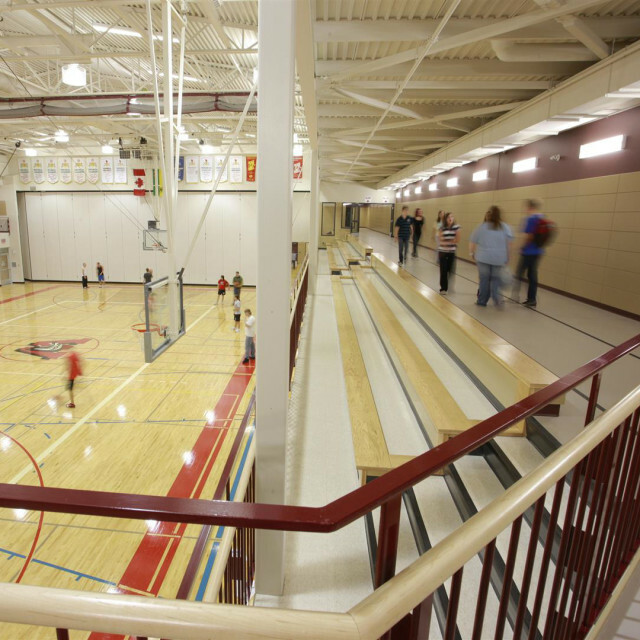 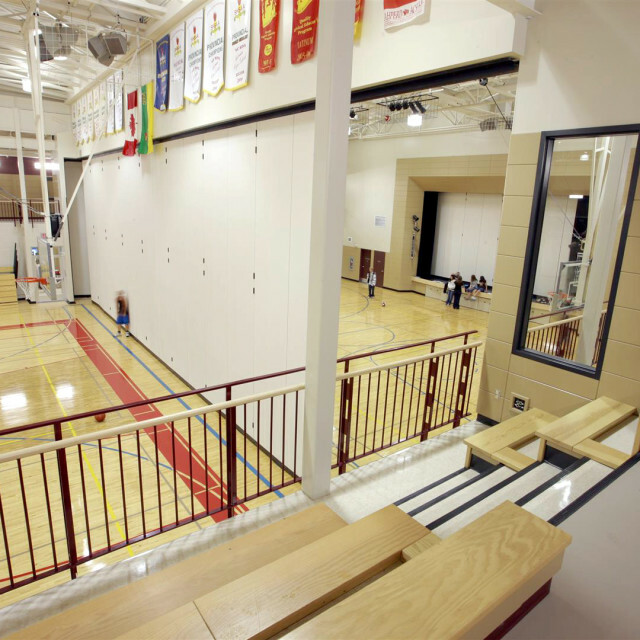 The project included renovation of the fitness area, technology systems improvement, an addition of 13 new classrooms, a main mechanical room, a new gymnasium, and a community theatre complex, which many of these amenities are shared with the various partners involved. 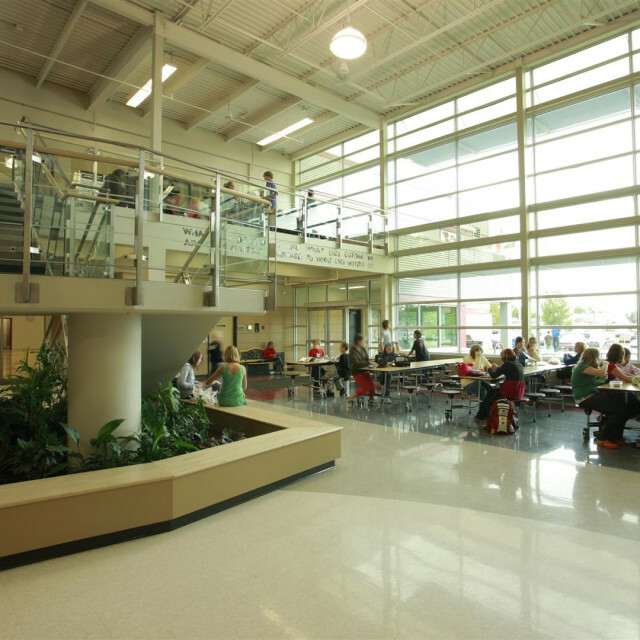 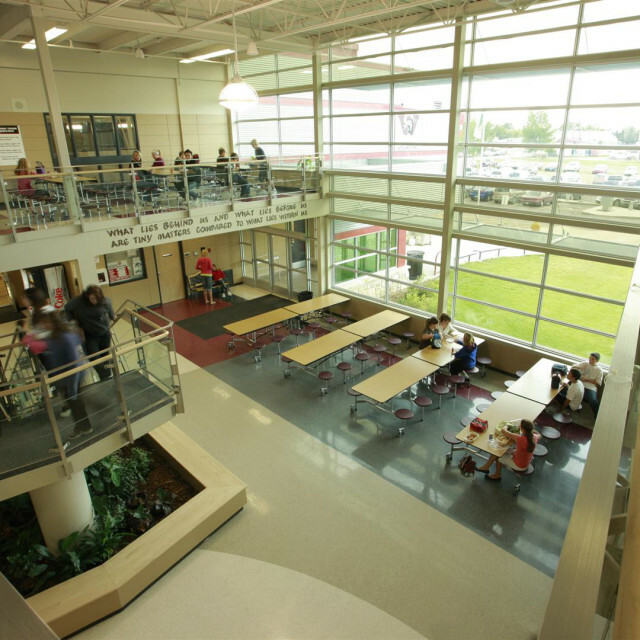 The project was completed in stages and involved careful consideration of student requirements. 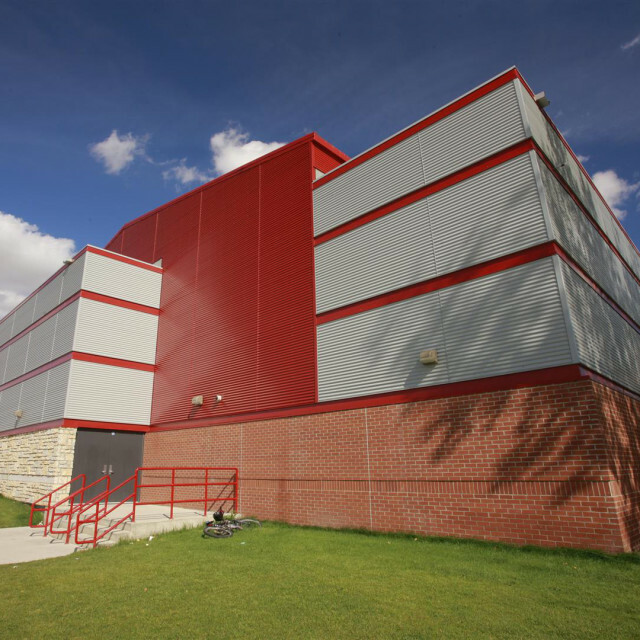 The construction phasing plan was carefully developed and reviewed with school staff to ensure that the school continued to function effectively during the complex re-development.